I am a sucker for handbags — especially practical bags. Ones that you can lug around with all your junk that are not too precious and expensive, but that also look cute and hip. 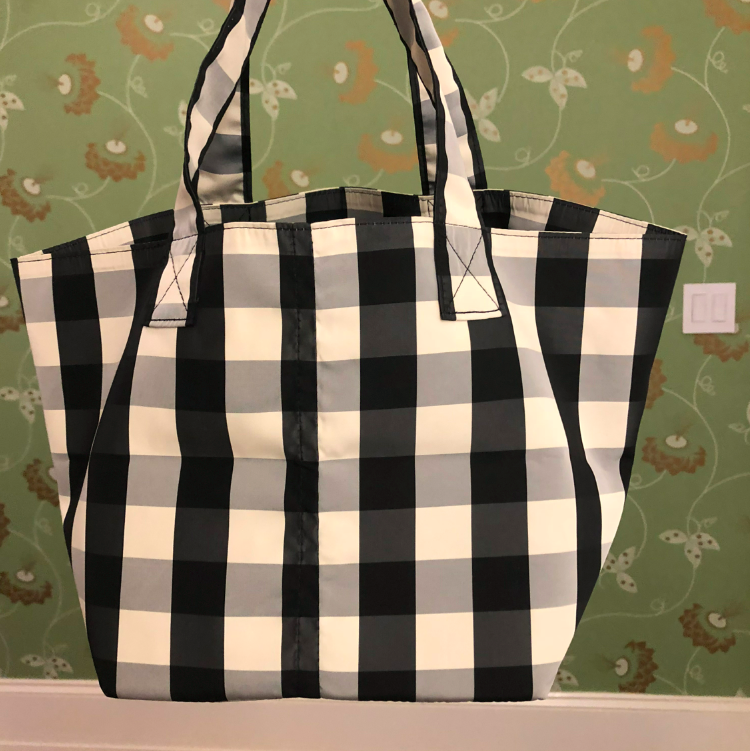 So when I first came across Trademark Bags, I wanted to get one immediately — I mean, come on, who doesn’t love gingham??? But every time I looked them up, they were sold out across the country. So finally, I found one that wasn’t yet sold out (black for the new Fall season vs the original red color I wanted in Summer….). So I pounced and bought it and CHECK OUT THE CUTENESS. It is truly the perfect shape and size. And it is machine washable so when I am lugging snacks around for the kids and they spill everywhere, I could care less! 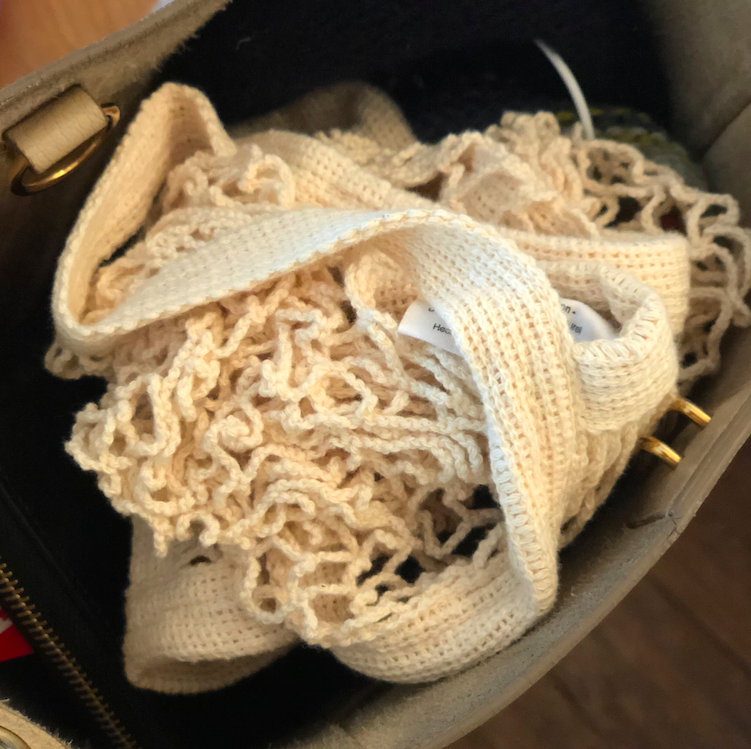 WASH THE BAG AND NOT ONE WORRY! Like any people trying to be more environmentally conscious, I like to carry reusable bags in my purses. One of my favorite bags for groceries is the string bag. Not only is it stylish (oh so french chic), but it is also washable, expandable, and nondescript. Totally affordable as well.